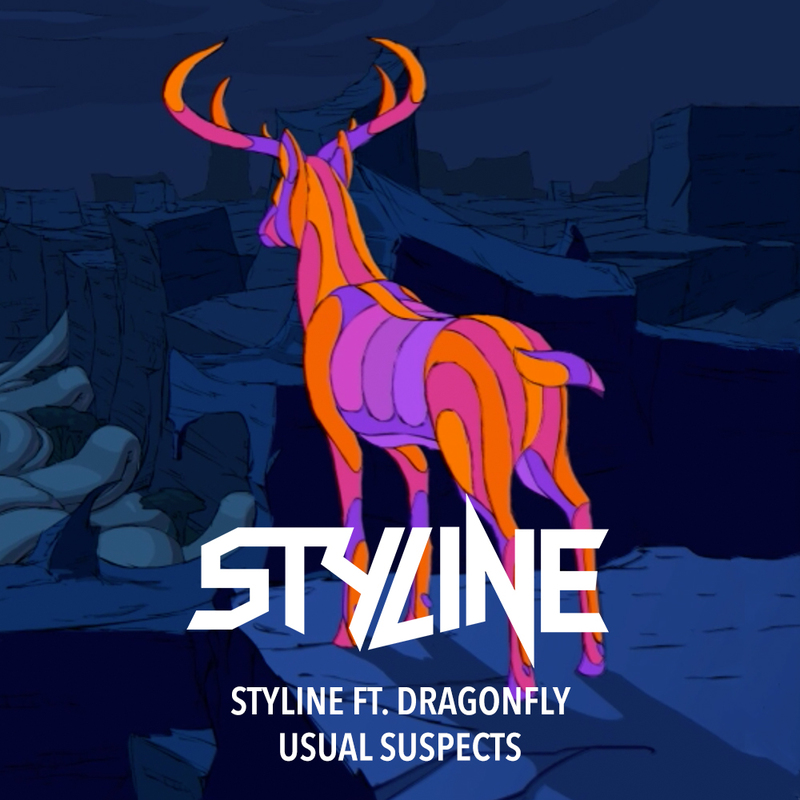 Fresh off the highly successful release of “Suicide Squad”, Styline is back once again with another Maskade gem - “Usual Suspects”. 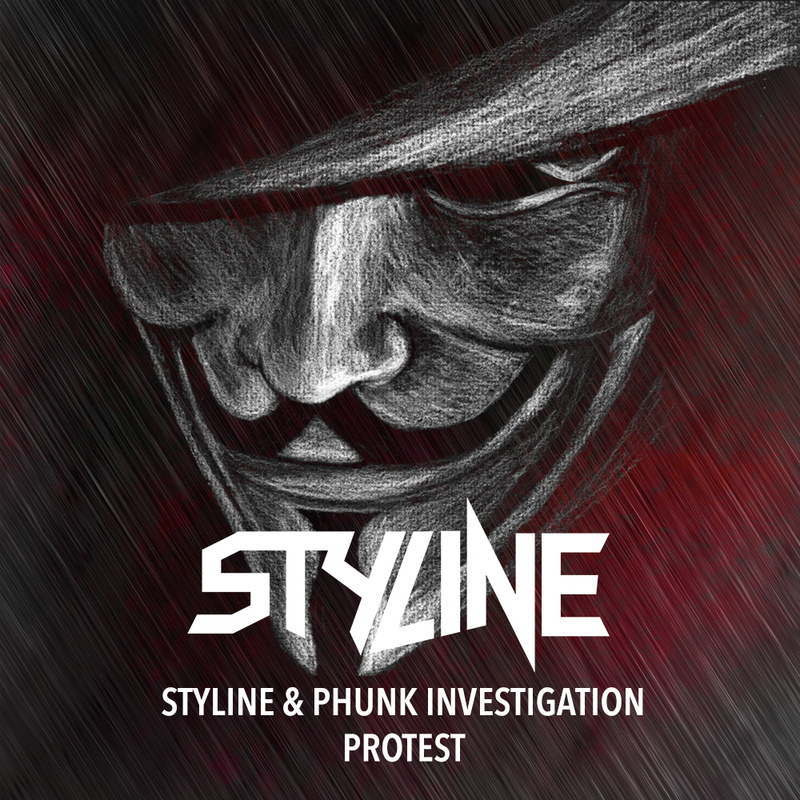 Adding a proper Psy-Tech Dimension to his signature Power House sound, Styline creates a unique cross-over record completed with a seductive vocal from Dragonfly. 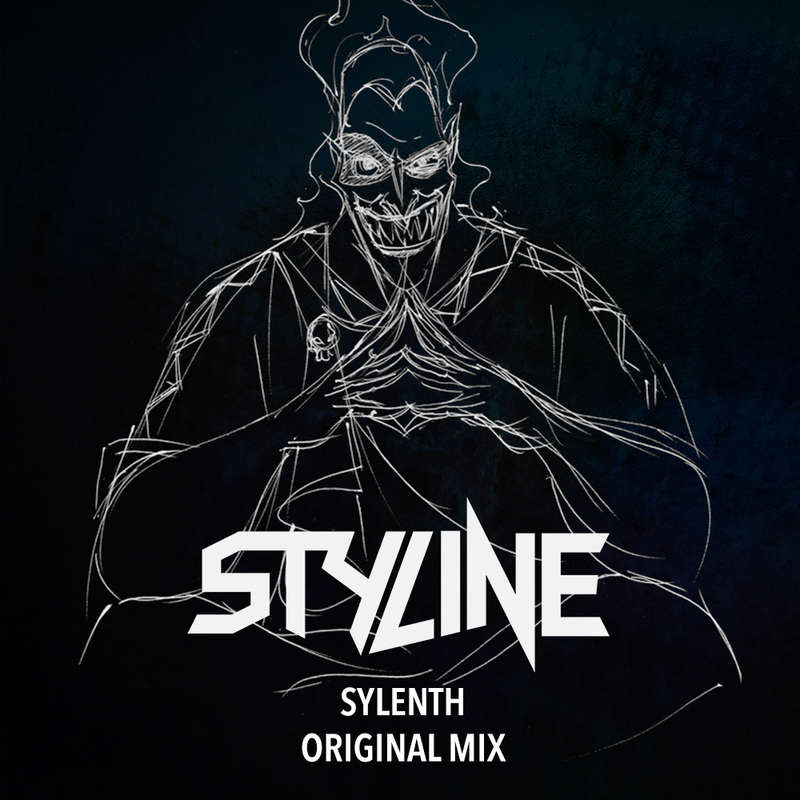 Drawing inspiration from Psy-Trance phenoms Vini Vici and striving to effectively honour the late Dragonfly, Styline masterfully slows the tempo creating a very special Psy-Tech/Power House Vibe.